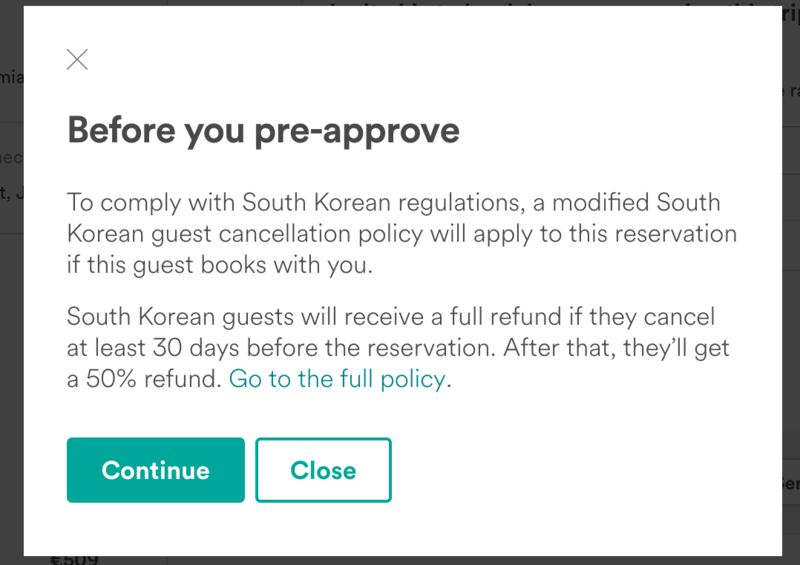 Vacation rental managers listing on Airbnb now have to comply with a specific South Korea cancellation policy for bookings coming from South Korea. The policy states that guests will receive a full refund if they cancel at least 30 days before the reservation, and 50% if cancelling within 30 days of the reservation. 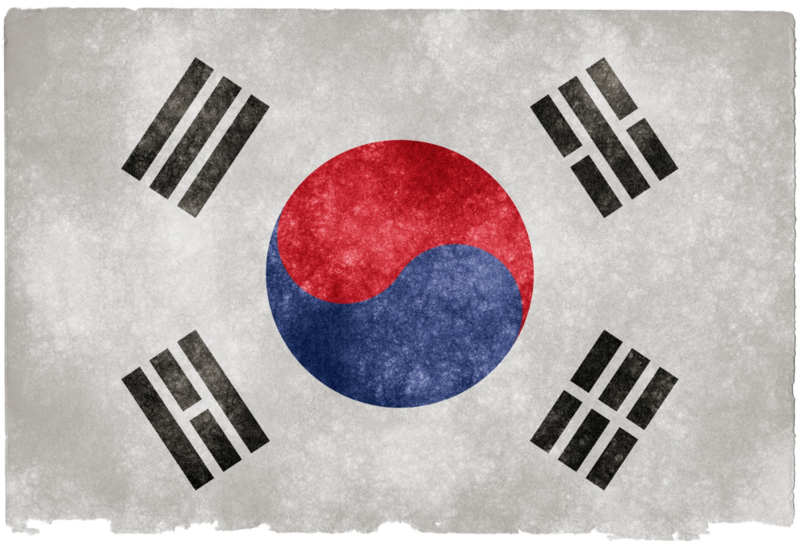 When you receive a booking or enquiry from South Korea, you will receive a notification informing you of the exact terms of the changes before confirming the booking. You will have the option to decline the booking if you don’t wish to adhere to this cancellation policy. This change is order to comply with the regulation in South Korea has come into action after talks between Airbnb and the Korean Fair Trade Commission. Airbnb will also refund their service fee in cases where guest refunds are issued. This change will be implemented worldwide but only guests from South Korea will trigger the policy. At the time of writing, Airbnb was the only platform to be forcibly applying this policy. We will keep you updated on all changes made in the future. This change represents Airbnb bending to fit the Asian market where it has struggled to make great strides. In the long term, it may lead to an increase in guests from this market, as vacation rentals become a more established and trusted form of accommodation.